Collaborate on your publications in real time and publish them on Medium. Sharing drafts on Medium has been the way to collaborate with other writers. This method is great to ask for a second opinion, yet it doesn't offer the opportunity to collaborate with multiple authors in real time. Whether you work on the same Medium story with your co-worker or explore Medium for your business - what you need is a tool to manage the editorial process. So, we came up with a solution. Now you can collaborate on your articles and publish them on your Medium blog platform with one single click by using the Creator Engine. 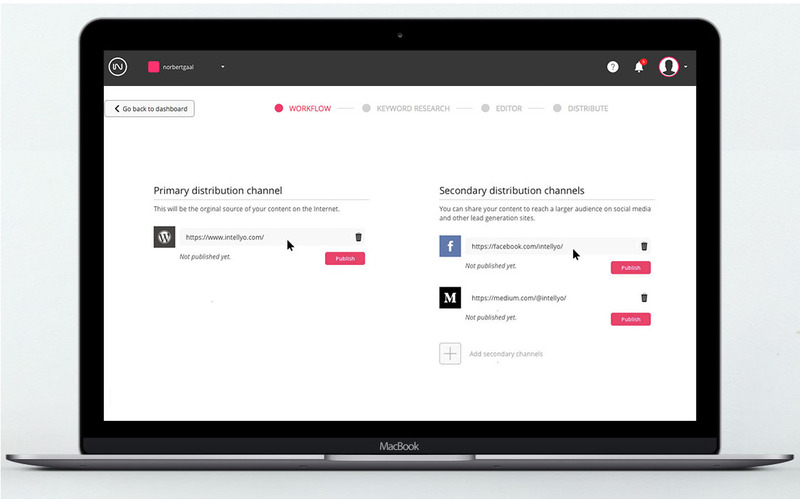 The Intellyo Creator Engine allows you to write and publish your blog post and create the editorial workflow process on one single platform. Your collaborators can have access to the content that assigned to them only, giving you peace of mind about your content management system's safety. Decide who can modify or publish your Medium drafts and start creating content right away. 5. Go to the 'Home' screen on the left sidebar and start writing a new article with the Creator Engine. Intellyo's vision is to solve all the possible use cases in content creation. Check out the opportunities! 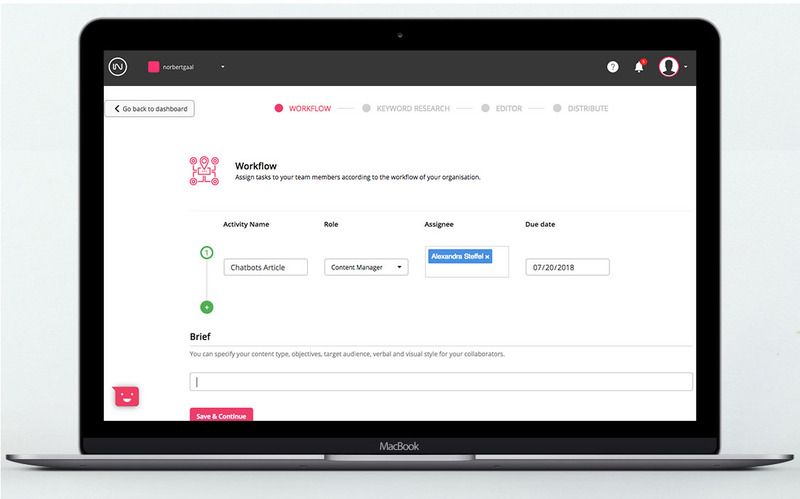 Content workflow management tool to collaborate on content and assign tasks to members. Manage the content creation process across organizations and increase your efficiency. Try it now! With Intellyo's Creator Engine you can publish your articles on LinkedIn. No plugins. No sharing accounts. Only one tool. Manage and publish content to multiple WordPress sites with the Creator Engine. No plugins needed. No sharing accounts. Only one tool. The Intellyo Creator Engine is an online publishing platform designed for collaboration to create stories that your audience loves.